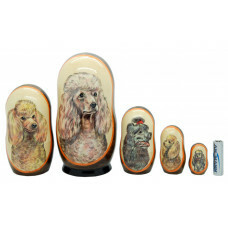 5 piece matryoshka doll set of different poodles. This set is made by hand in Russia. 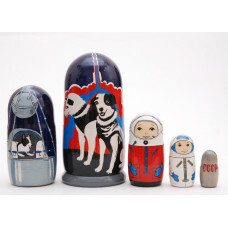 It is made of ..
Matryoshka nesting doll Dogs1. Free worldwide shipping. 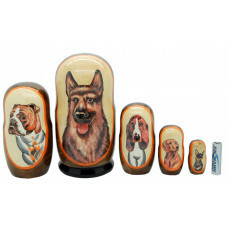 5 piece matryoshka doll set of different dogs. This set is made by hand in Russia. 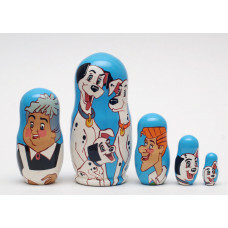 It is made of lin..
Matryoshka nesting doll Dogs2. Free worldwide shipping. 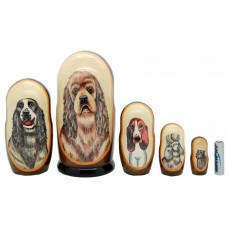 Matryoshka nesting doll Dogs3. Free worldwide shipping. 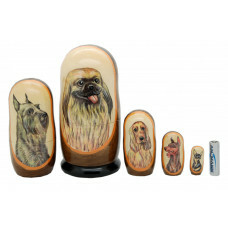 Matryoshka nesting doll Dogs4. Free worldwide shipping. 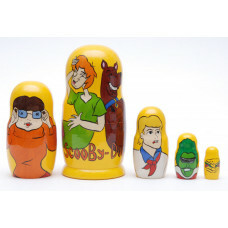 5 piece matryoshka doll set, featuring cartoon Snoopy. This set is made by hand in Russia. 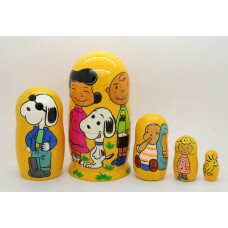 It is mad..
Matryoshka nesting doll Snoopy. Free worldwide shipping.